PEEK-A-BOO! 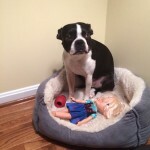 - Funny Boston Terrier Dog Under Another! PEEK-A-BOO! 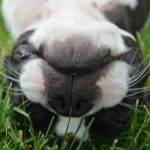 – Funny Boston Terrier Dog Under Another! 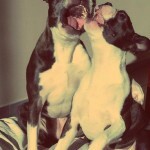 Here is a photo of two Boston Terrier dogs from Germany named Hazel at 5 years old and Kramer at 14 months old. 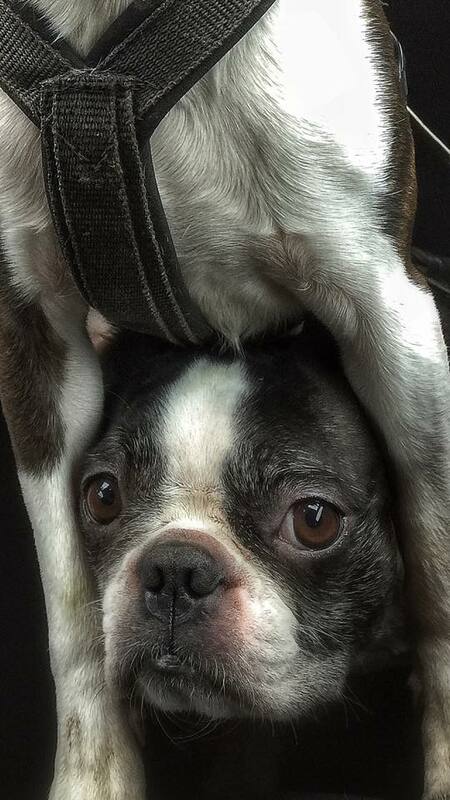 Anyone else ever caught their dog(s) playing Peek-a-boo? Please SHARE and Send your photos and videos!